Check out the event calendar on the right for some of the upcoming performances including Brian Oberlin and the Wiesennekker-Lysov Trio, Nashville Songwriters, and “An Evening with John Waite”! Visit our event calendar on the right for more information and to purchase tickets or simply click here to buy tickets now! Support the Dogwood Center’s “A Legacy of Opportunity, An Opportunity for Accessibility” Campaign and be a part of making your Dogwood more appealing, accessible and welcoming. Our improvement plan incorporates ease of access, covered drop-off points, push-button handicap entrance doors, and increased designated walkways and crosswalks. Click here to support this important project! Make Dogwood Center your AmazonSmile nonprofit choice! Amazon will donate 0.5% of the price of your eligible AmazonSmile purchases to the Dogwood Center! Just click here to get started! AmazonSmile is the same Amazon you know. Same products, same prices, same service. AmazonSmile is a simple and automatic way for you to support the Dogwood Center every time you shop, at no cost to you. When you shop at smile.amazon.com, you’ll find the exact same low prices, vast selection and convenient shopping experience as Amazon.com, with the added bonus that Amazon will donate a portion of the purchase price to the Dogwood Center for Performing Arts. Thank you for your support! “Support the Arts”! Will you become a member? 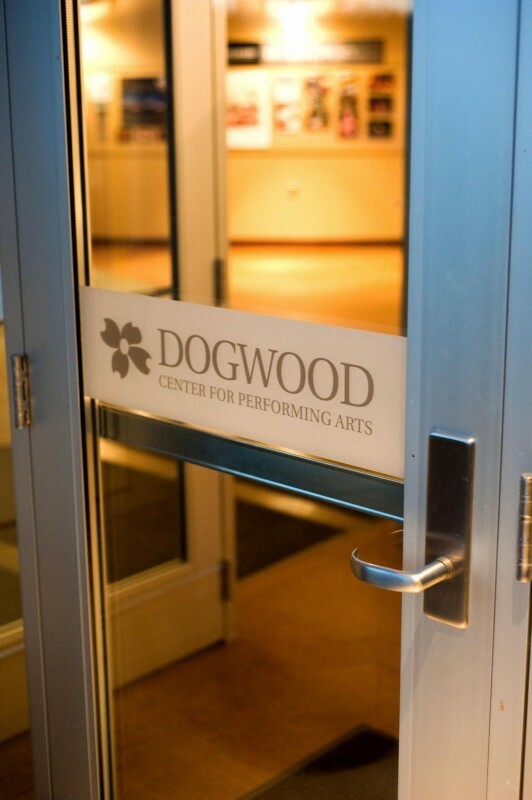 Becoming a member of the Dogwood Center for the Performing Arts and NCCA-Artsplace shows that you care about quality performances, visual arts, and cultural opportunities for the people of Newaygo County. We encourage you to help us by becoming a member of both organizations! And…your membership dollars are matched by the Fremont Area Community Foundation! Click here to become a member today! Never been to the Dogwood Center? 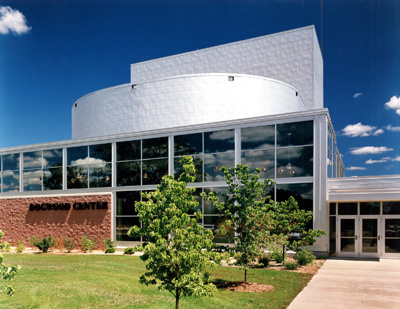 Check out a 360 degree tour of the Dogwood Center! Dogwood Center is located at 4734 S. Campus Court, Fremont, MI 49412 which is one mile east of downtown Fremont. Call 231.924.8885 for more information. When using a GPS, please enter 4747 W. 48th Street, Fremont to ensure an accurate route. Dogwood Center appreciates the support of WGVU public media. WGVU’s broadcast stations are licensed to Grand Valley State University as public radio and television facilities operating from the Meijer Public Broadcast Center, as part of the University’s downtown Grand Rapids campus. Click here to visit www.wgvu.org. Looking for a place to stay in Newaygo County? Check out Fremont’s Harrington Inn at www.harringtoninn.net.